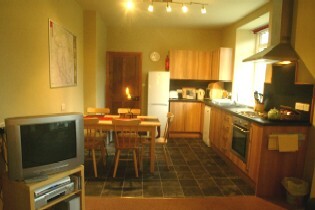 We also rent out a four star, two bedroom flat for holidays and short breaks. 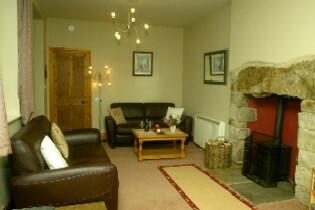 Based in the former waiting rooms of Allendale Station, Station House Self Catering sleeps 4 comfortably in two bedrooms with additional flexibilty from a sofa-bed in the lounge. Keep cosy with our wood-burning stove. For those not ready to buy their own holiday home, an occasional holiday or short-break, visiting friends or relatives or even a business trip, Station House self-catering may well be just the ticket!